Women, Wine & Wellness is a dynamic group of women who love to connect, learn, grow, and be inspired. Our events naturally attract professional women, women who are passionate about health, and women who just want a fun night out to connect with other women of the same interests. "Thank you so much for such an enjoyable evening. This is by far one of the best groups I have attended and I definitely intend to come next month. I really enjoyed meeting all the amazing women. Such an uplifting evening." "Great event last night. Thank you Shari Mitteco for the wonderful speakers you bring to us each month and the opportunity to meet to many inspiring ladies." "Such an amazing evening. Thank you Shari for all that you do. Thank you Fran (our speaker for the evening) for your passion. And thank you everyone at this meeting for bringing such beautiful and empowering energy." "I do love what you're doing with Women, Wine and Wellness. Every event I've attended has been inspirational and I enjoy very much all of what you're doing and promoting! The world needs more of that." 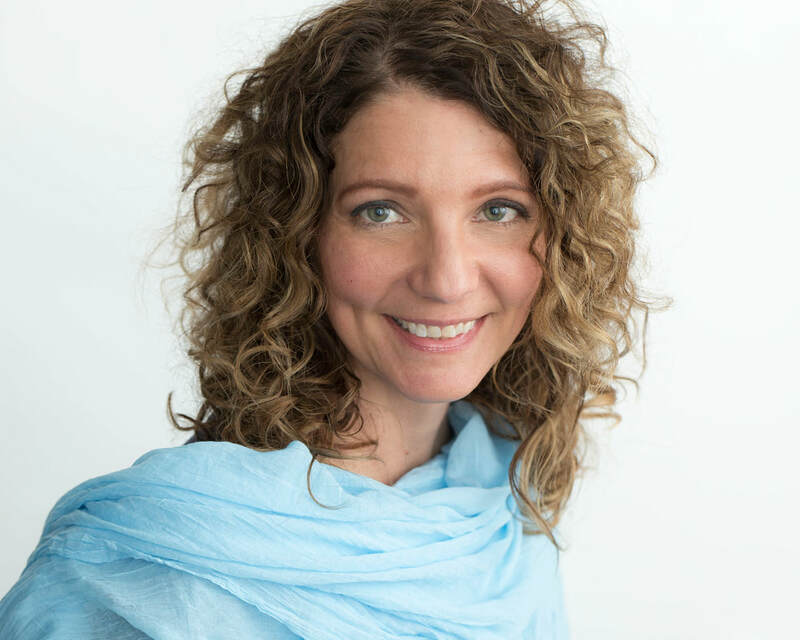 "I am passionate about creating a supportive, fun, and energizing environment for women looking to improve their self confidence and step into their personal power through wellness."